I think Lake Como with the city Como got famous because of the stars like George Clooney, which have a villa there. The village Bellagio got famous because of the casino in Las Vegas with the same name. My wife Karin and I took a speedboat tour which had ship stations at each village at the lake. 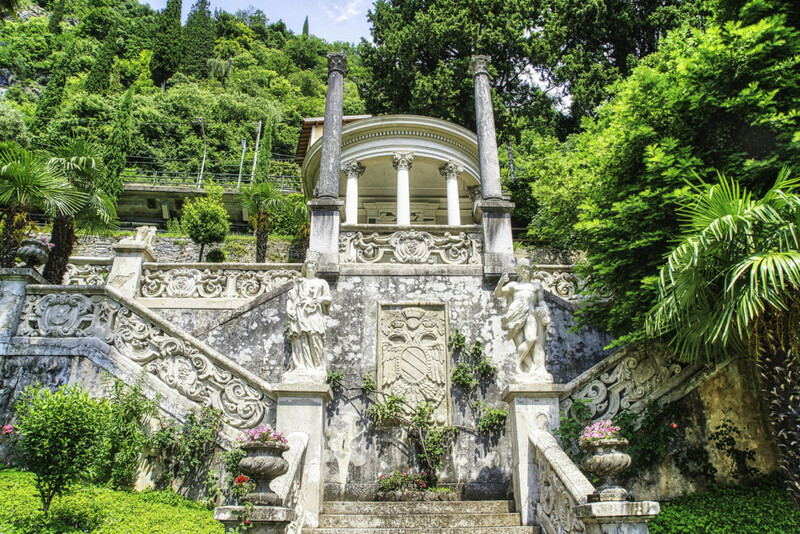 One stop was Varenna, where you can walk through a fantastical botanical garden, which is very neat and has a broad spectrum of Mediterranean plants and trees.